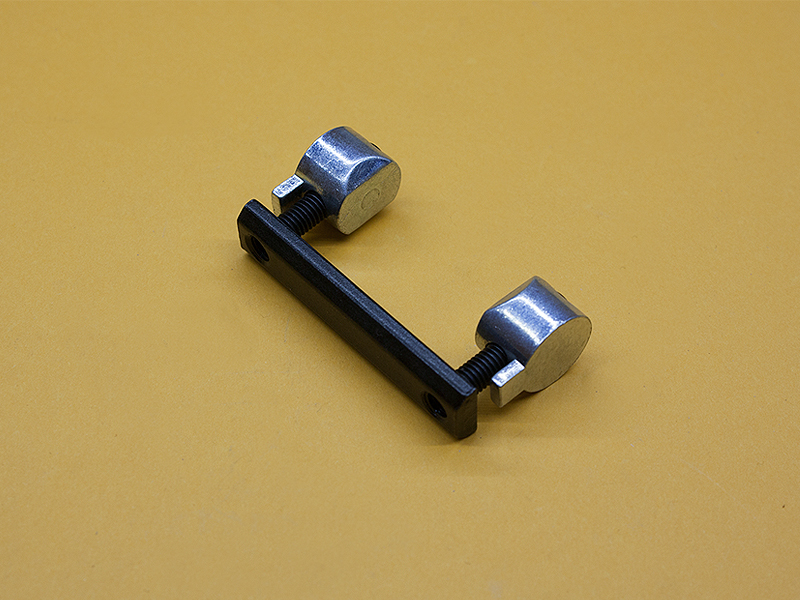 These Double Anchor Fastener assemblies are the strongest way to connect two 10 or 25 Series T-Slotted extrusions together at 90°. They allow for easy positioning and re-positioning of the extrusions with a 9/32″ Ball-End Allen Key. The assembly includes (2) Zinc Anchor Fastener Cams, (2) #10-32 x 3/4″ SHCS, and (1) #10-32 Long Double Standard T-Nut.